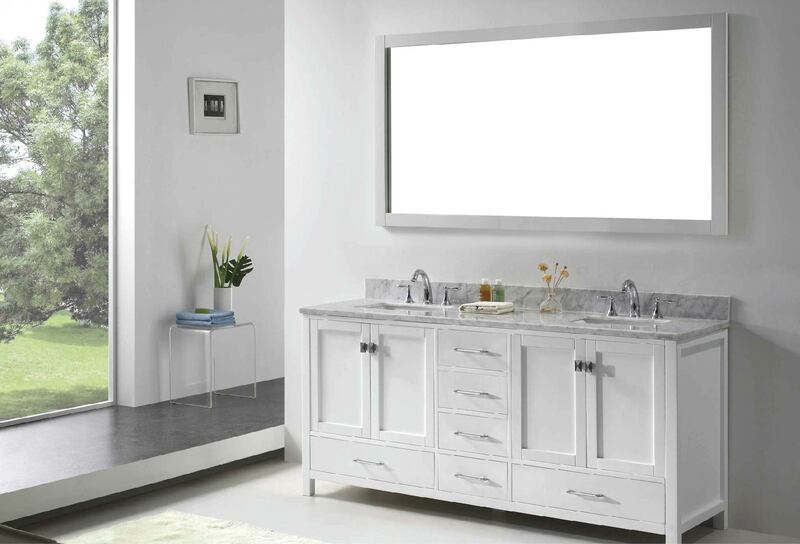 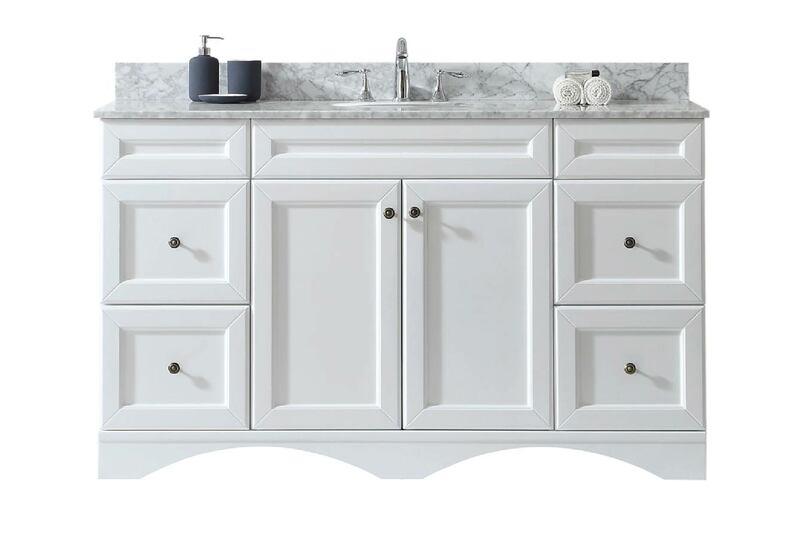 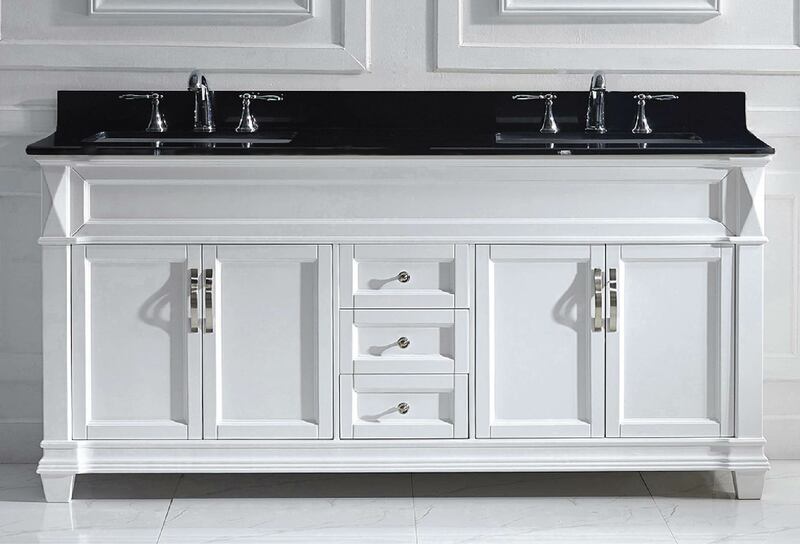 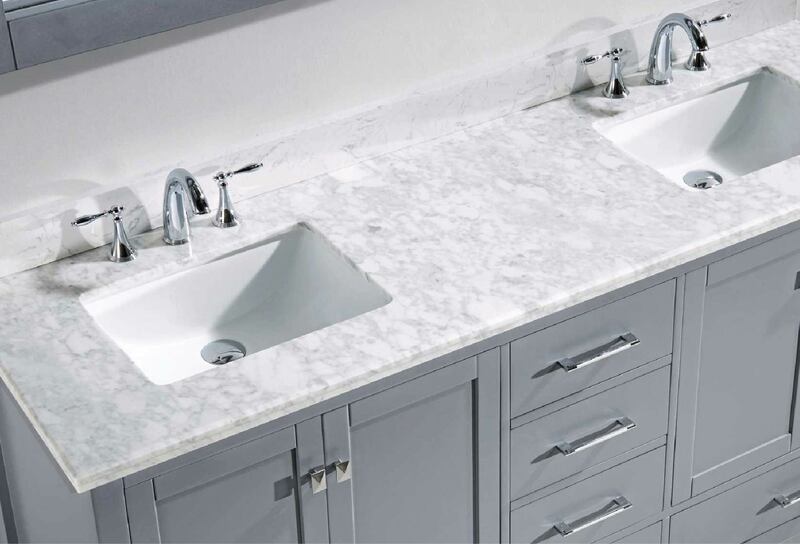 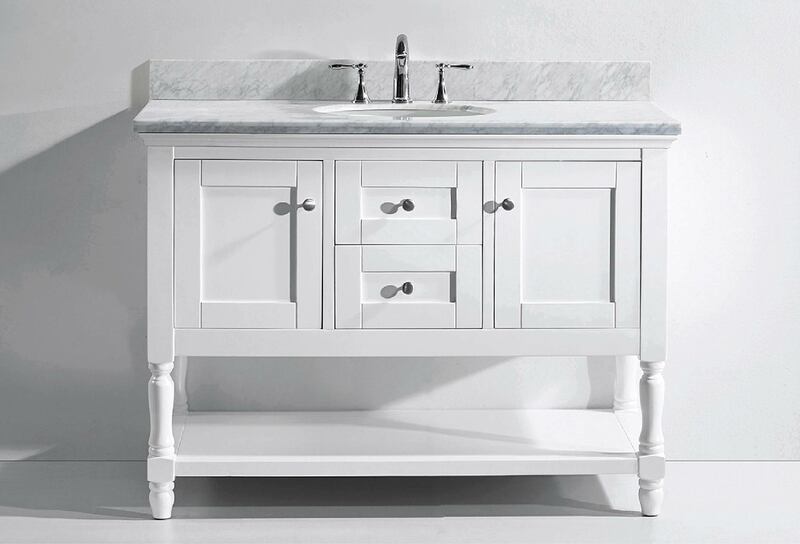 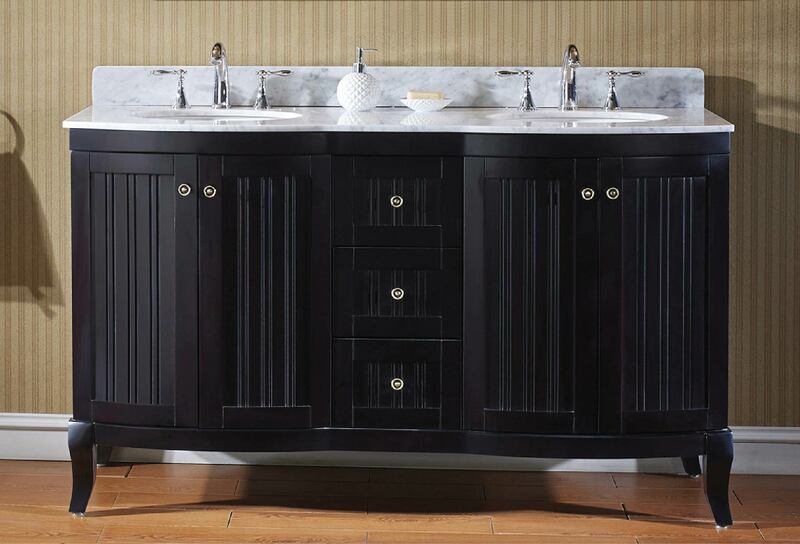 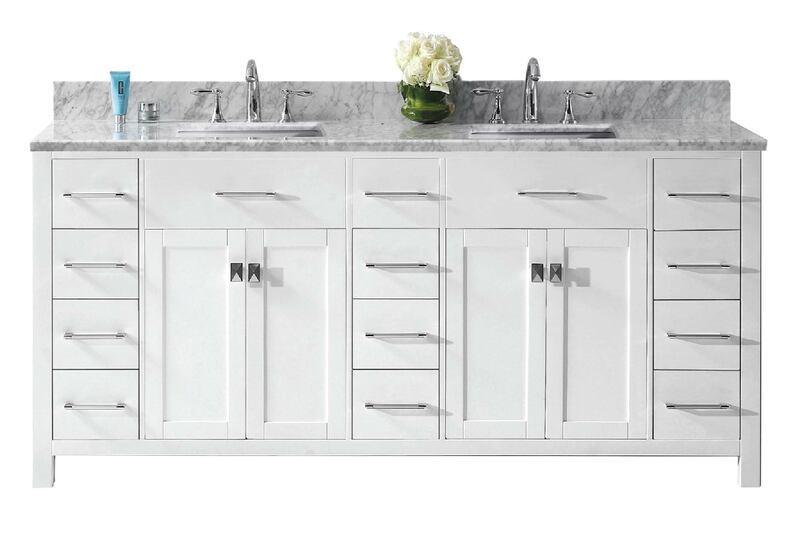 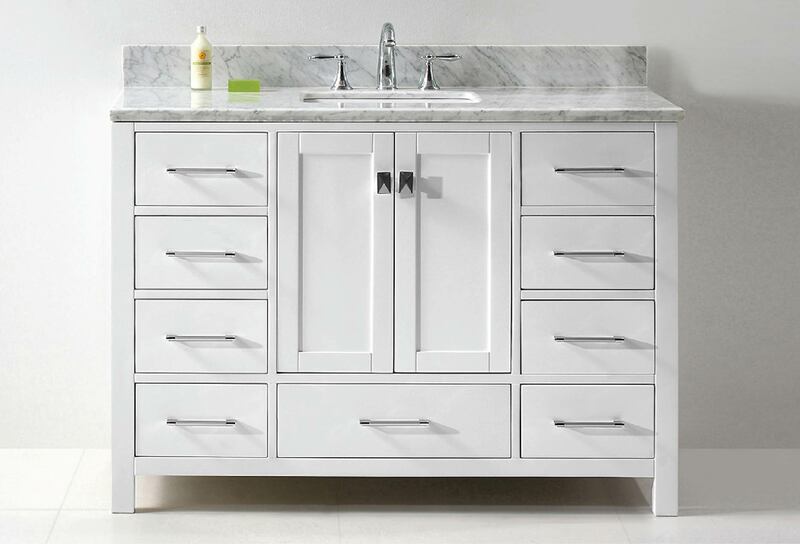 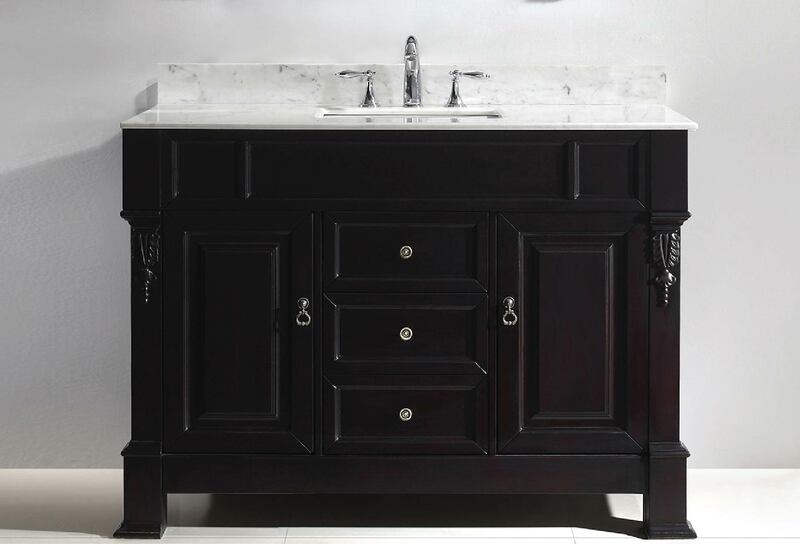 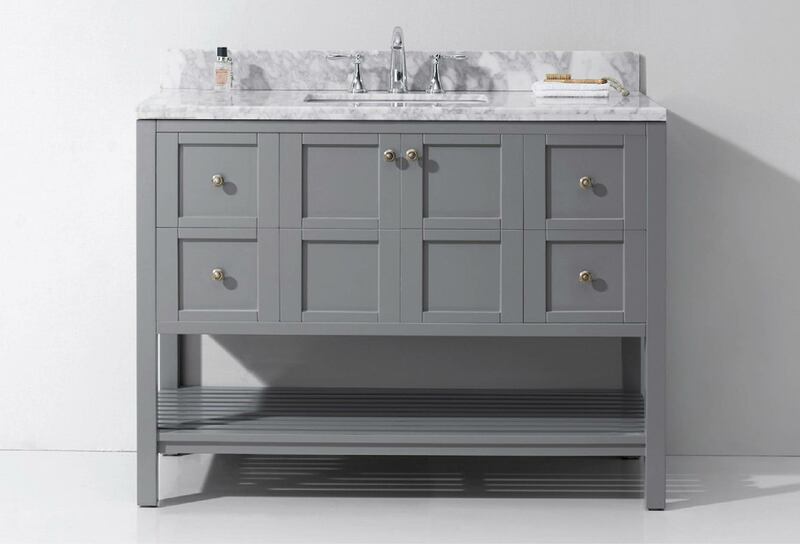 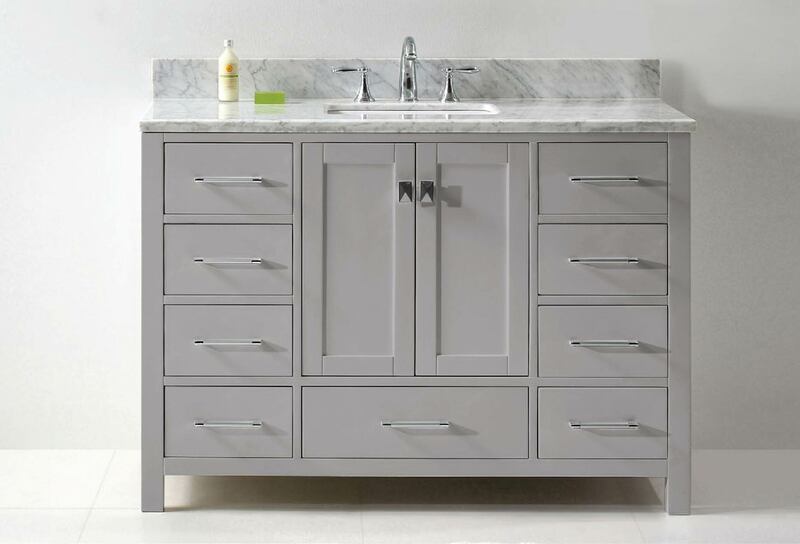 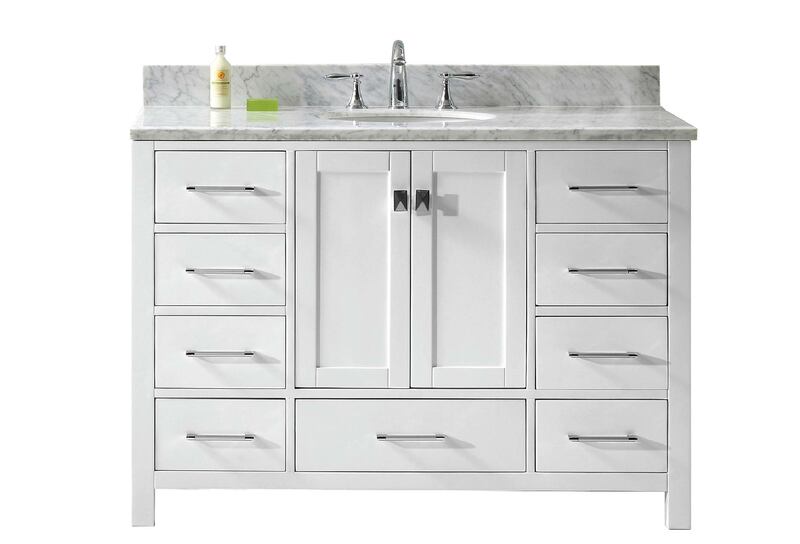 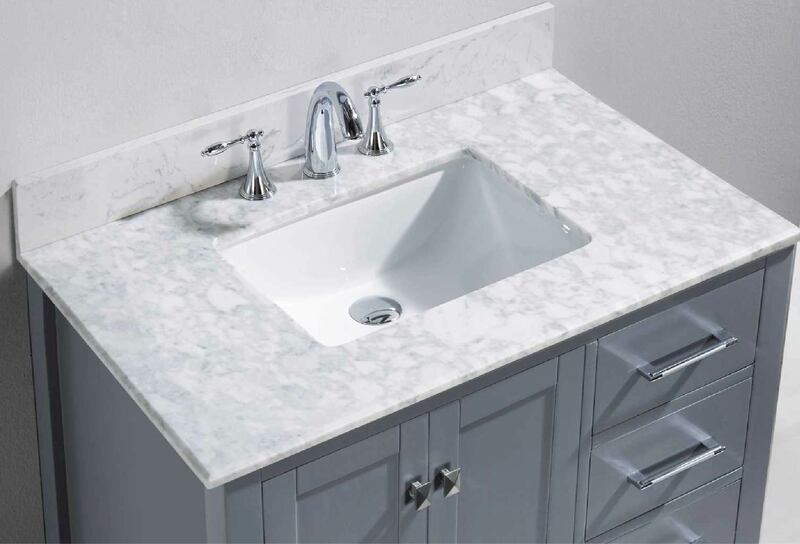 Get ready to update your bathroom décor with a new bathroom vanity. 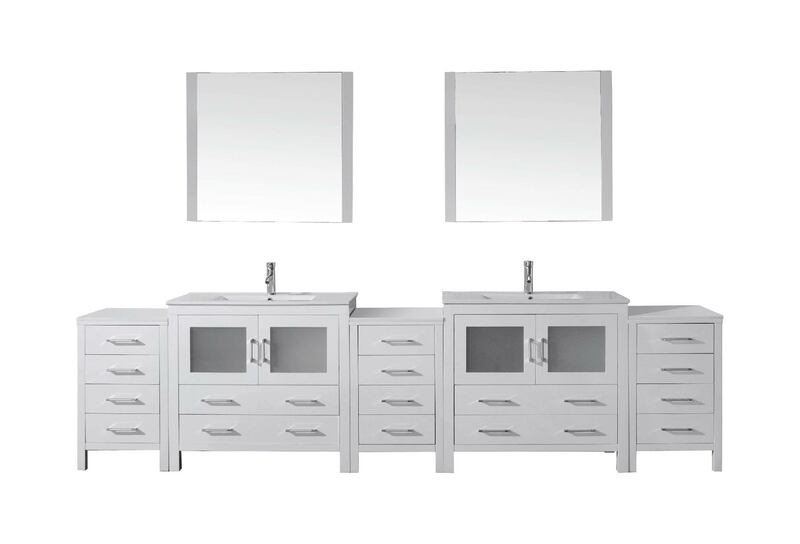 Choose from a huge variety of different vanity sets or vanities without tops. 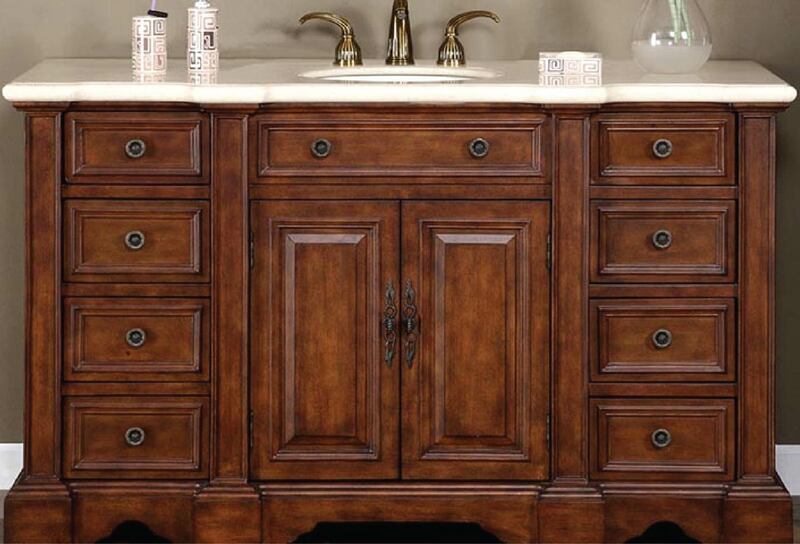 Our selection consists of different collections of bathroom vanity sets that you can choose from for your bathroom. 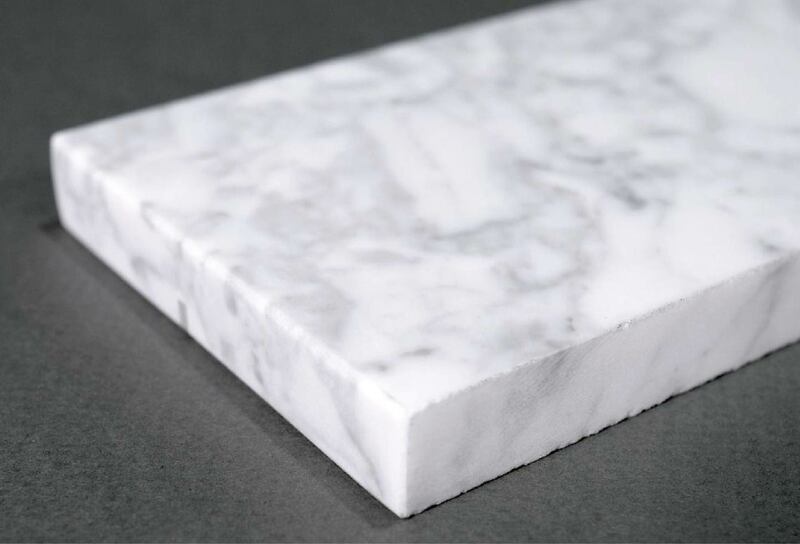 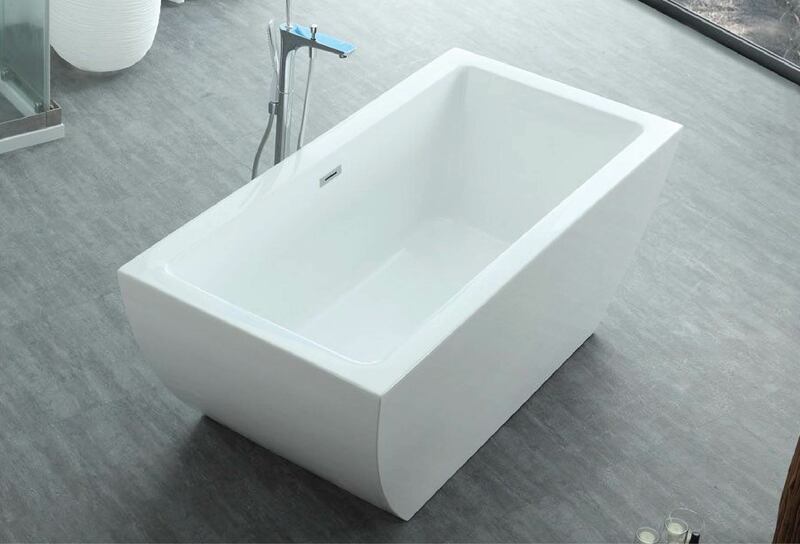 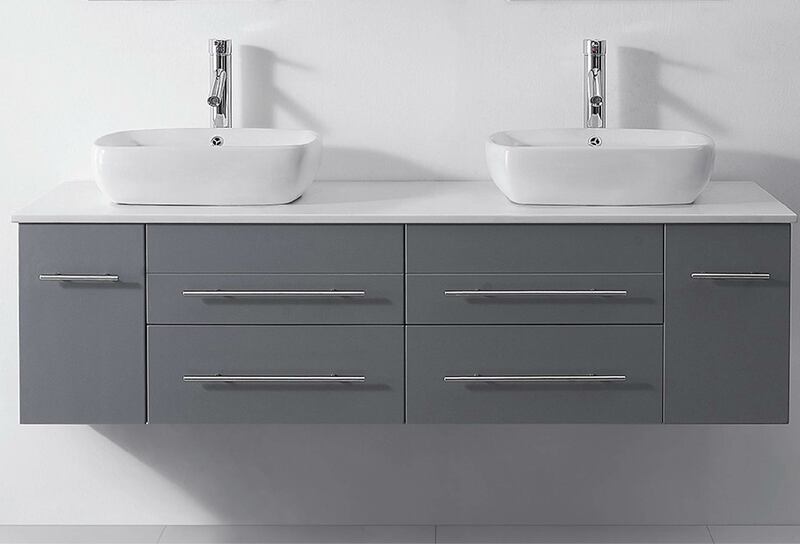 These collections have been precisely designed from the manufacturers to be functional and aesthetically pleasing for many different types of bathrooms and budgets. 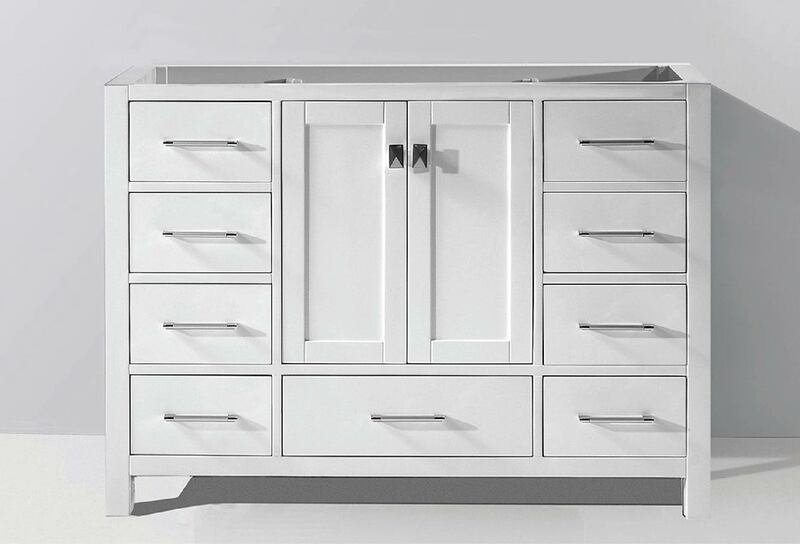 Choose a category above to begin your search. 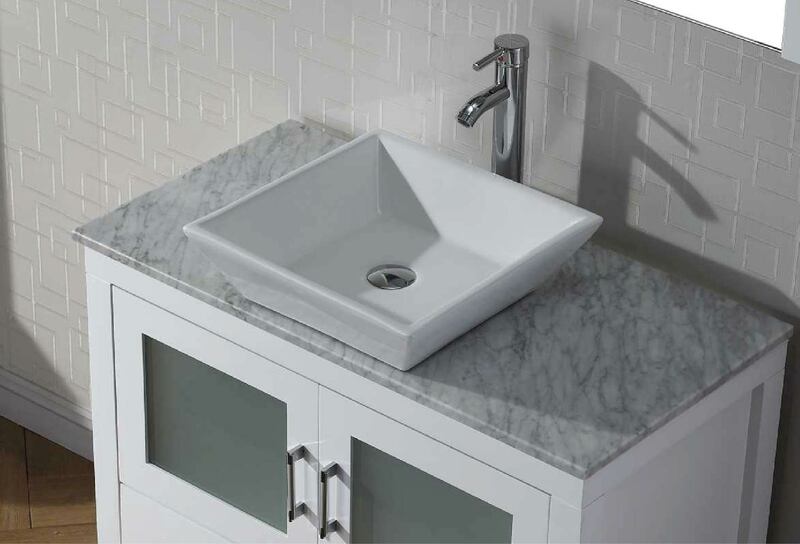 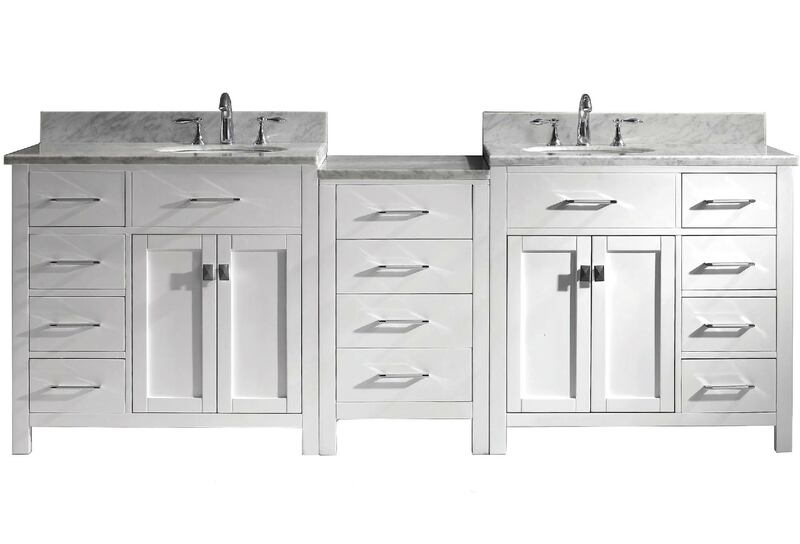 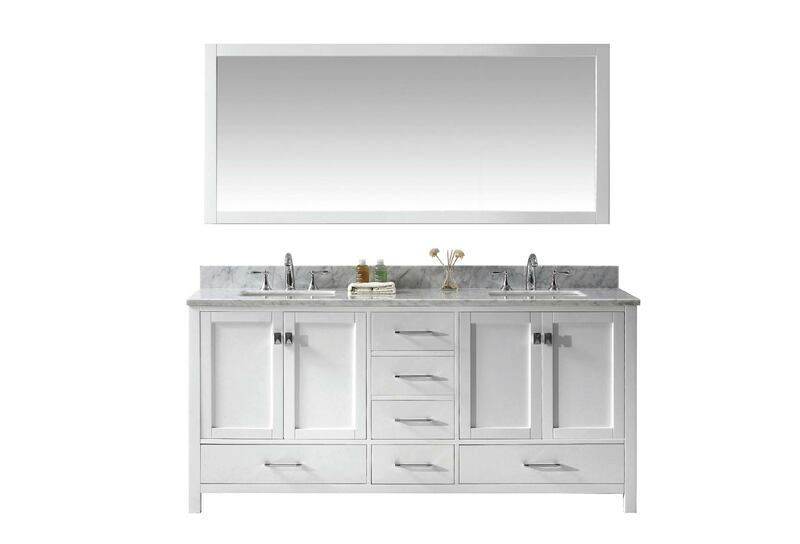 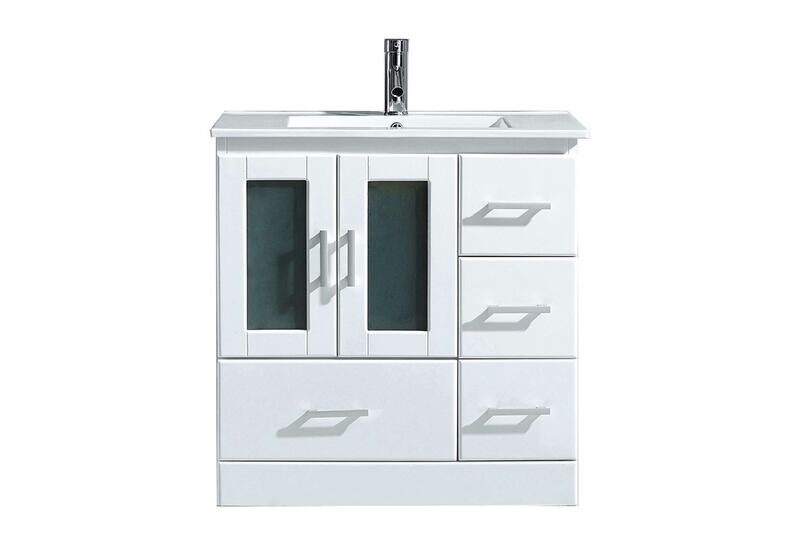 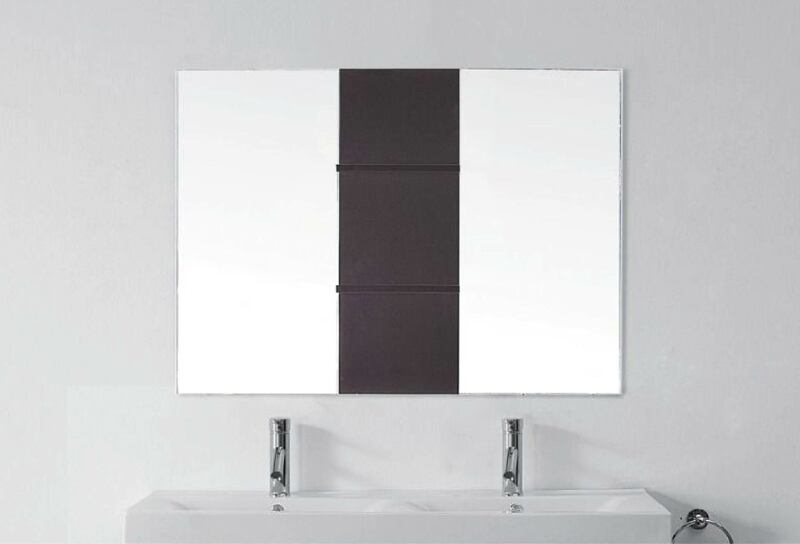 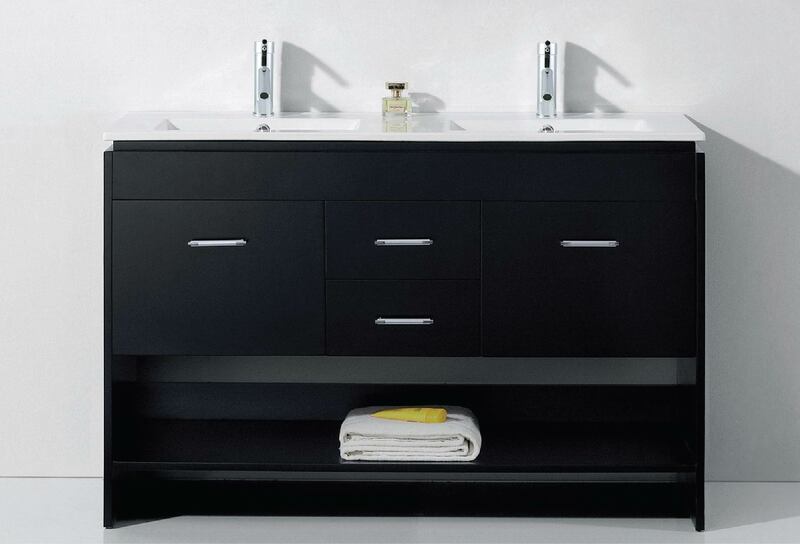 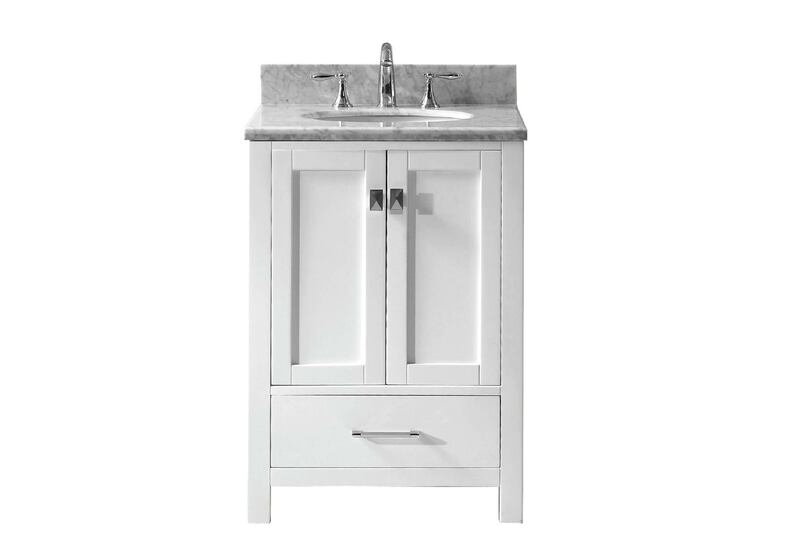 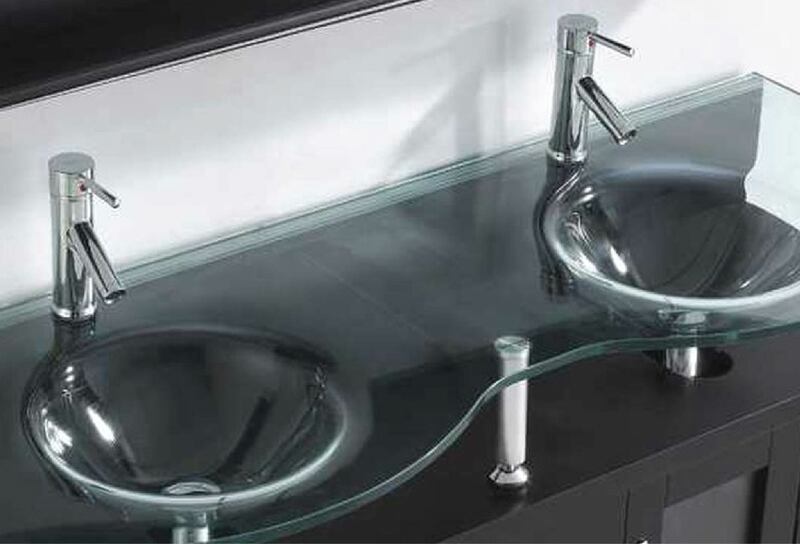 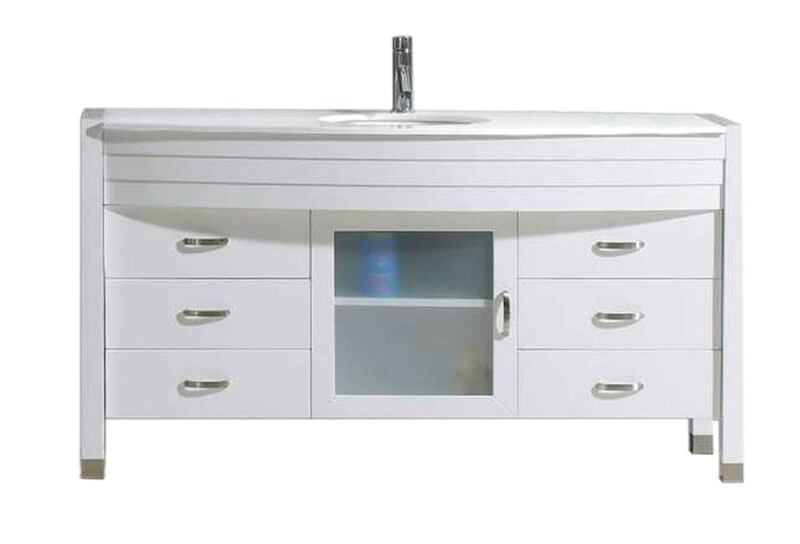 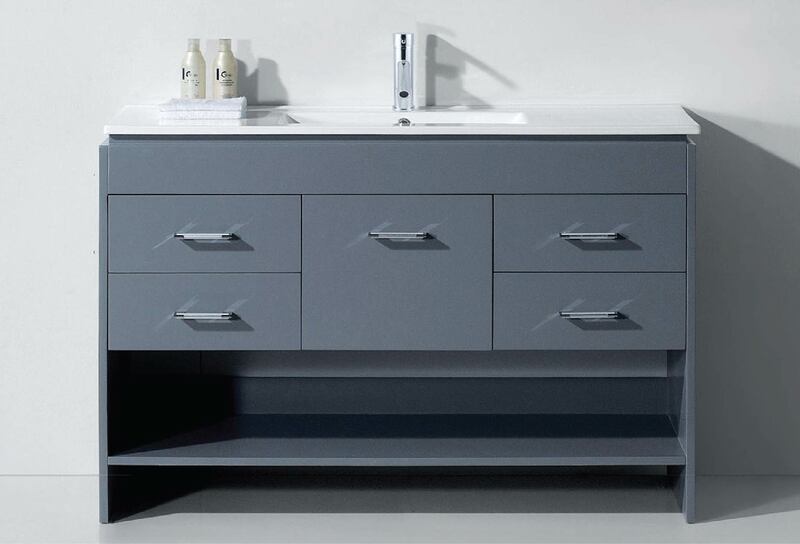 Being an authorized Virtu USA, we have made it easy for you to select your next bathroom vanity. 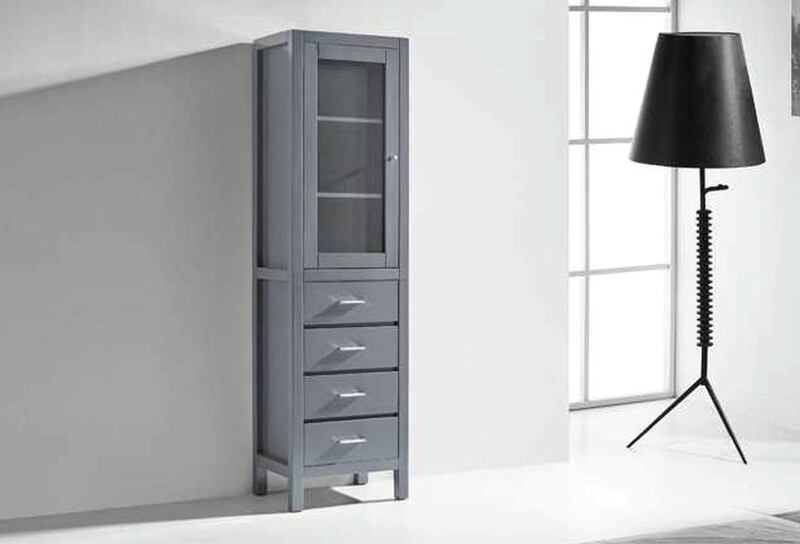 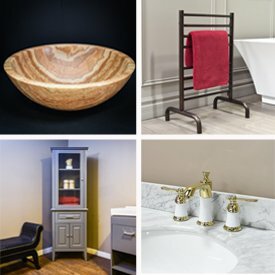 Simply go to our Virtu USA page and find a collection you like with the correct sizing to match your room. 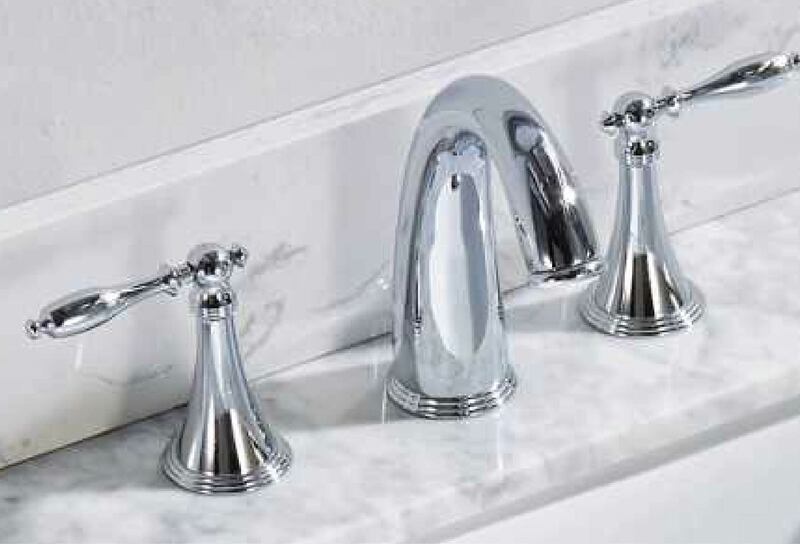 Some of our best selling collections are the Caroline Avenue and Tiffany vanities. 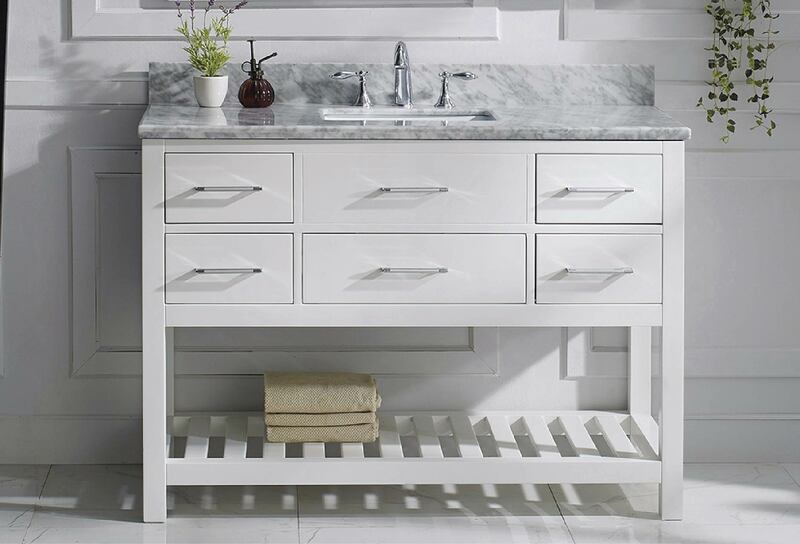 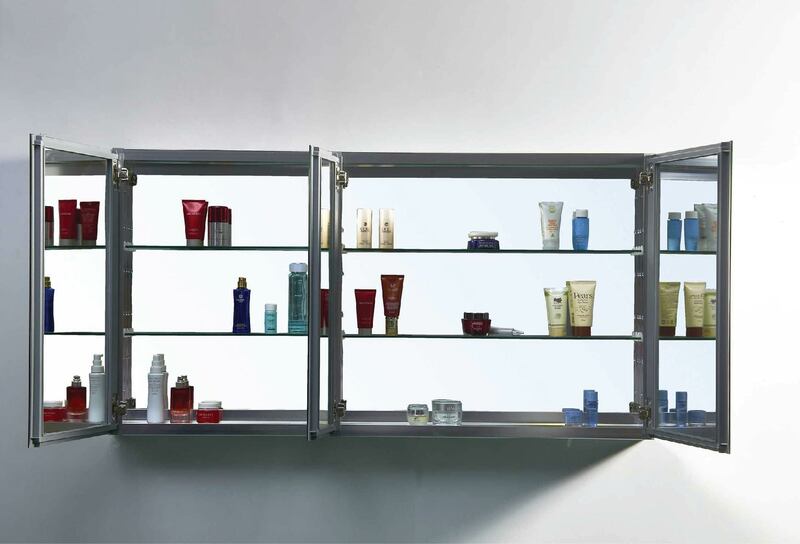 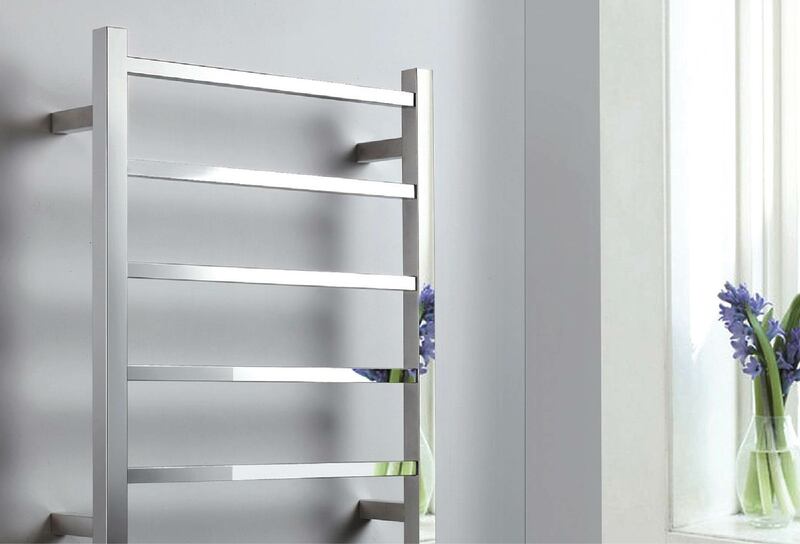 Complete the look of your bathroom from our selection of bathroom storage and accessories.